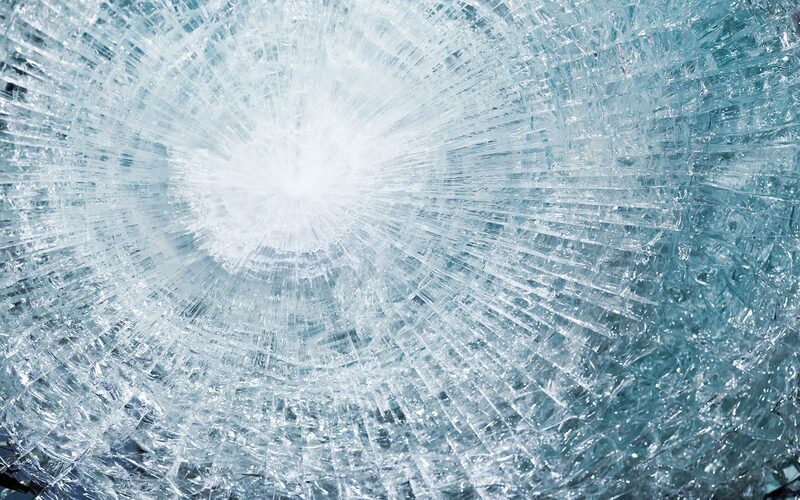 Fractography is the study of fractured surfaces of materials and can be routinely used to determine the cause of failure in glass and glass structures. By forensic examination of the analysis of the mode of failure, this process can be used to identify characteristics that are synonymous with certain modes of failure. Specifically with glass, the overall pattern of cracking and the direction in which cracks propagate can be more important than a single crack. It is important that when glass is assessed using fractography, the glass is reviewed by a facade engineer in situ soon after the event as possible.